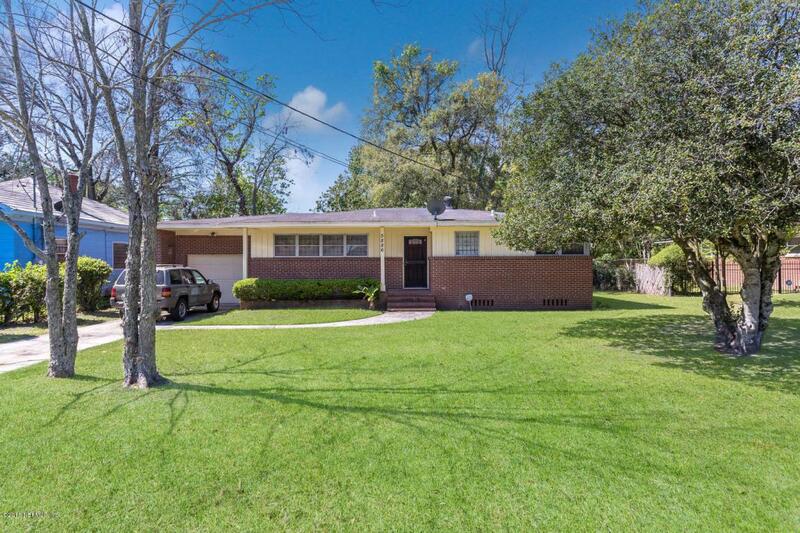 Adorable, updated and well maintained brick home with one car garage. Big yard and large updated kitchen. Seller will install a new roof with acceptable offer. Listing courtesy of Nesttenders Realty Llc.